Our solar power bank is a new type of portable solar charger with high efficiency mono solar panels with peak power up to 7.6Wp. 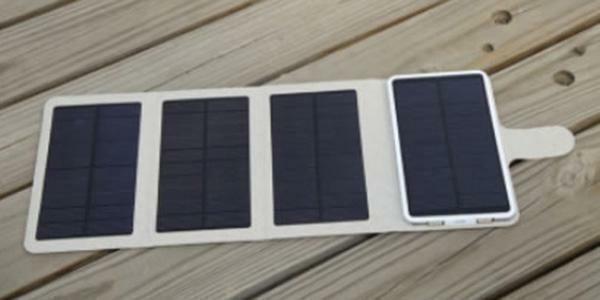 The inner Li battery can get fully charged during daytime as the solar panel power is 4 times to normal type. It can charge the DC5V mobiles or other digital products while being charged by sunshine. 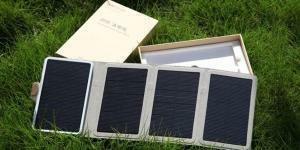 During cloudy weather,it can be charged by grid power. 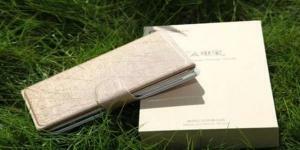 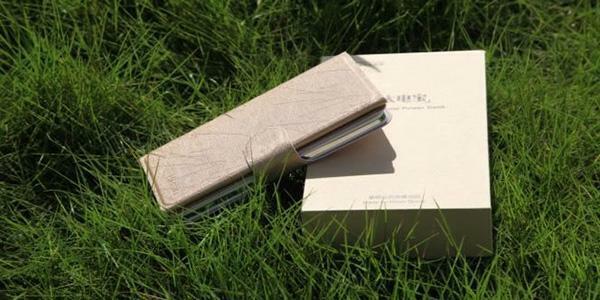 The Solar Power Bank uses invisible wire with low electric resistance, low temperature increase and high efficiency. 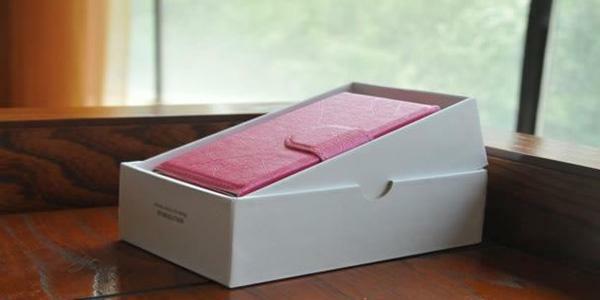 Besides good appearance, it can extend product life span. 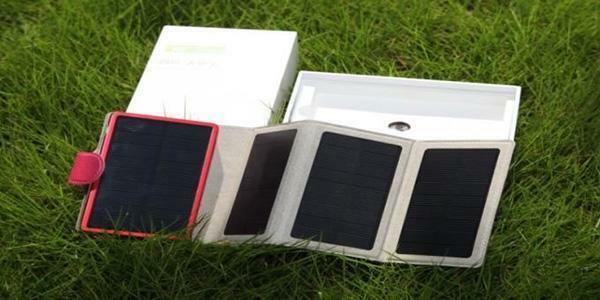 Quadruple Solar Power Bank is a new type of green,environment-friendly portable power. 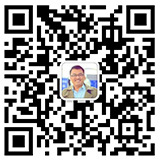 It is charged by solar energy,safe, reliable from grid power danger. 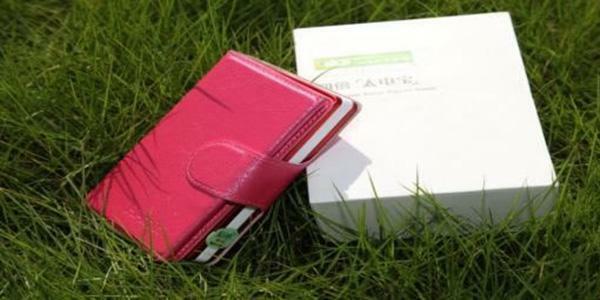 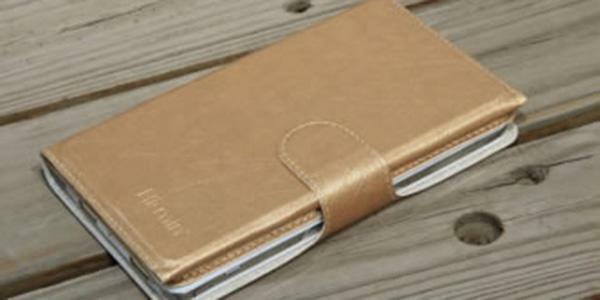 It can be widely used in business trip,journey and field work.